Recently I received another book from Blogging for Books, but instead of the usual cookbook that I tend to request, I got a gardening book! I absolutely love it. 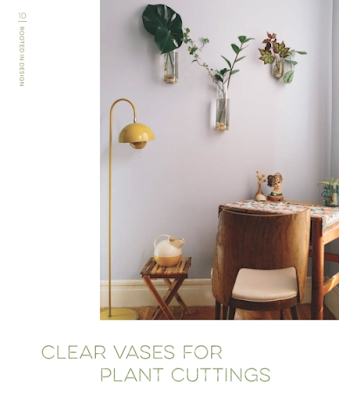 It is filled with all sorts of ideas for indoor garden design and houseplants. 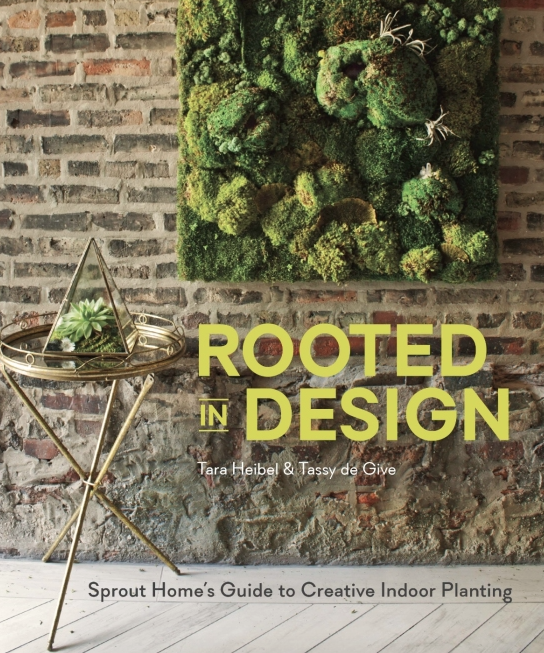 The book, ROOTED IN DESIGN: SPROUT HOME’S GUIDE TO CREATIVE INDOOR PLANTING by Tara Heibel and Tassy De Give, is one that I would recommend to all gardeners and homemakers. It has so many unique ideas! I've included a few pictures below taken from Penguin Publishing and can't wait to try some of the ideas out, especially a terrarium or a mason jar planter. *All opinions are my own in return for the book. 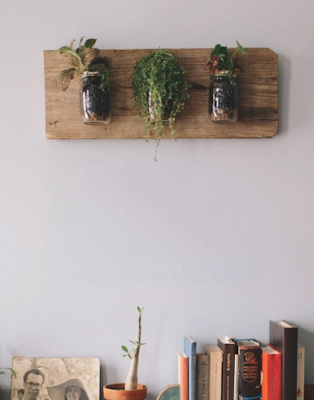 I highly recommend trying out Blogging for Books and their services if you haven't already. They've got some great options! 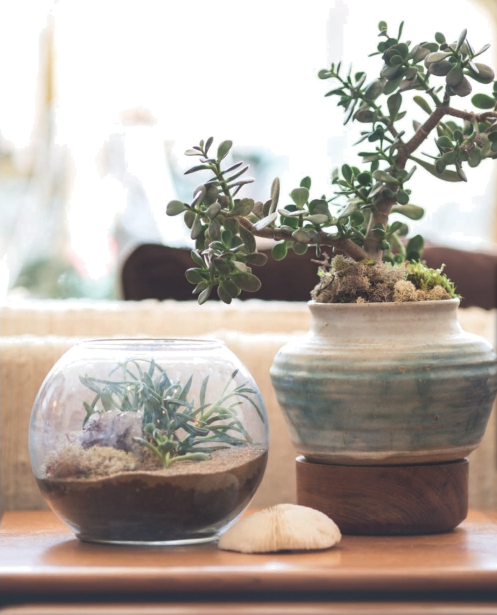 I've been wanting to make a terrarium -- they are so cute & don't seem all that difficult. Plus, it's portable! So you don't have to leave your work behind when you move, which I've been doing a lot of lately, haha. I am so excited to decorate my home with plants after Mark and I get married :) Yay!